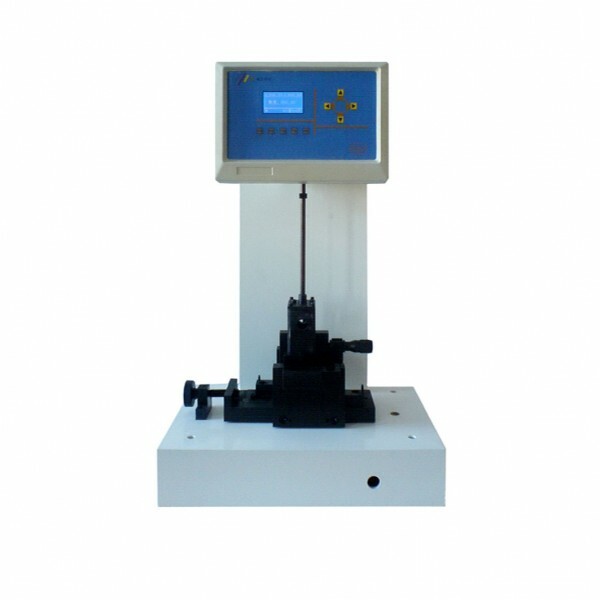 The impact testing machine is used for test engineering plastics, glass-steel, ceramics, casting stone, plastic wiring, insulating material, plastic pipe material and other non –metallic materials for anti- impact intensity. The products satisfy the standard demands of ISO 179, ISO 180, GB/T 1043, GB/T 1843, ASTM D256,DIN53453,GB18743,ISO9854,DIN12608 and others. Each type has both electronic type and pointer type. The electronic type adopts raster -display technique of measuring circle angle, with the characteristics of high precision, good stability and wide range of measuring, digital display of testing split strength, impact intensity, fore-elevation, ascending angle, automatic correcting average value of one group for energy losing.